A Pivot is a turn around a central point. 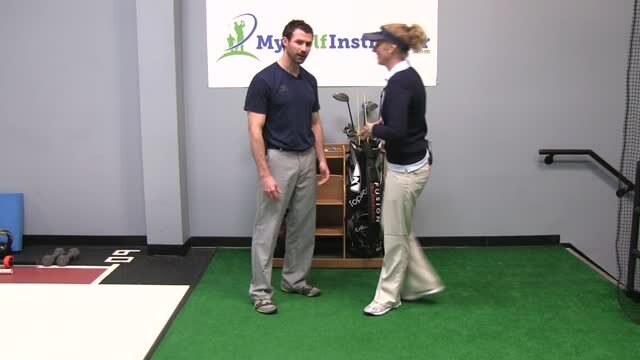 In golf, your shoulders and hips pivot around a steady spine and head. 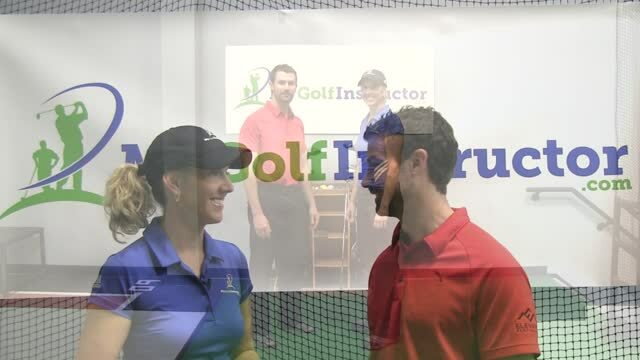 A proper pivot requires a golfer to turn their upper back to face their target at the top of the backswing with minimal hip turn. The opposite is true on the downswing. 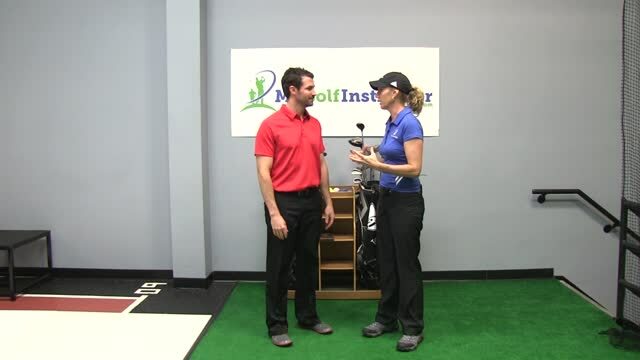 Here a golfer will unwind their hips so that their stomach faces the target and their shoulders then follow and ultimately turn past the hips into the finish. 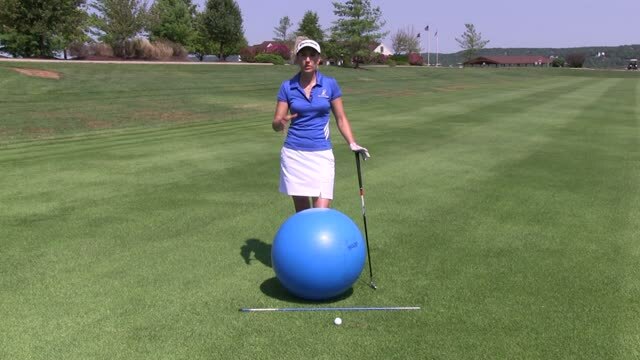 The pivot is designed to help the golfer develop rotational force and speed in their golf swing. 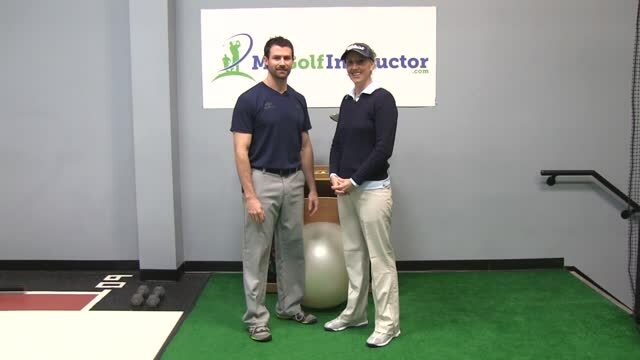 Flexibility - Protect, Preserve and Improve Your Golf Swing Learn the importance of flexibility in protecting your body and improving your golf swing. 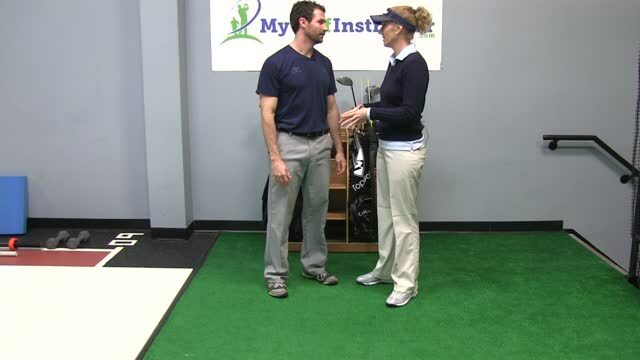 Stabilize Your Legs For Power and Control Learn how to use your legs correctly in the golf swing to maximize control and power. 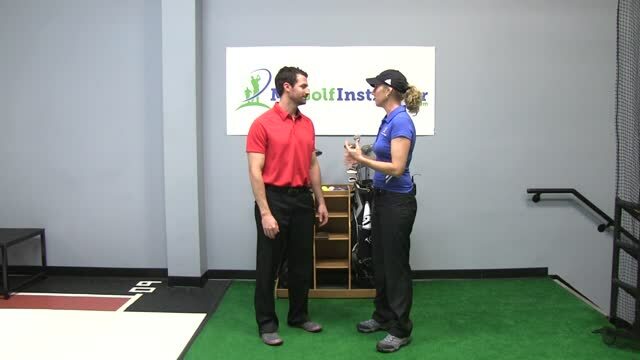 The Reverse Pivot Get your body moving in the proper sequence and within balance to avoid a reverse pivot. 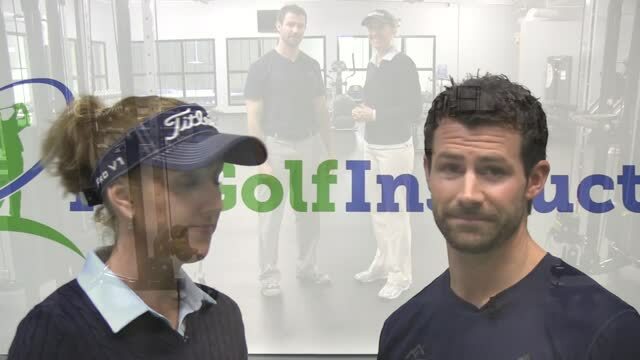 The "X Factor" in golf is the difference between your hip and shoulder turn. 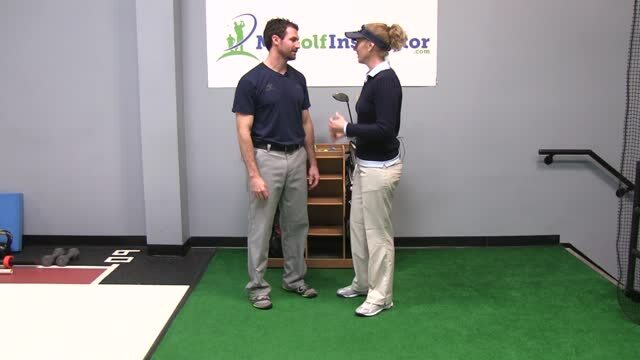 The bigger the difference between your hip and shoulder turn, the bigger the X Factor and thus, the faster your rotation. 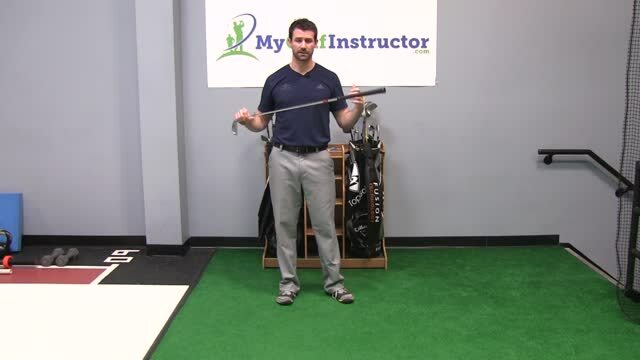 This translates into more clubhead speed and is more important in the downswing actually than in the backswing. Players that hit the ball the furthest are those that increase their X Factor on the way down. Flexibility is a huge determining factor in how big a player can make their X Factor. 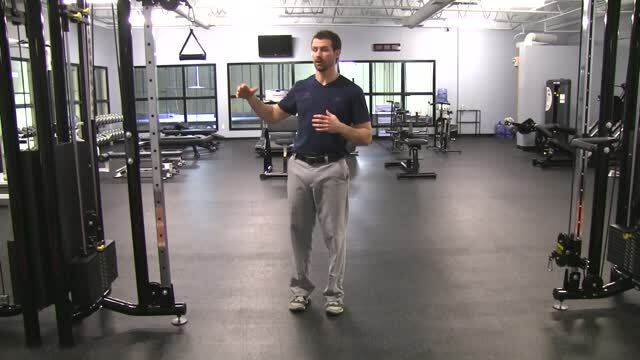 Be sure to incorporate exercises that increase the difference between your shoulder and hip turn and increase your ability to rotate in your fitness program. 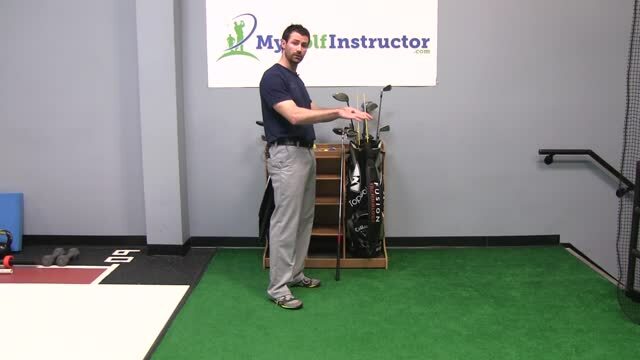 When chipping, make sure to allow your hips and shoulders to pivot through the shot. 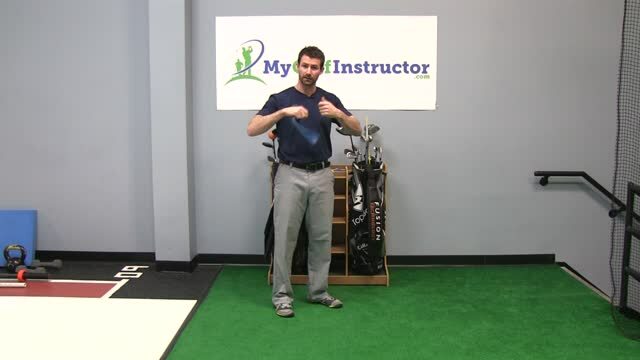 When your pivot keeps moving and stays ahead of your hands you won't flip the club through impact. 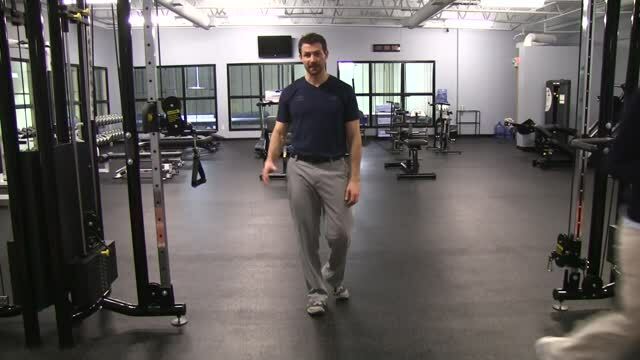 When your hips and shoulders stop moving, the energy has to go somewhere so it runs into your hands causing them to accelerate too early. 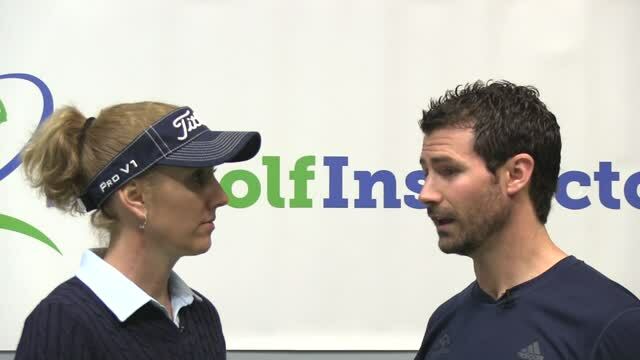 This results in an early release which can cause fat shots, thin shots and scooped shots.